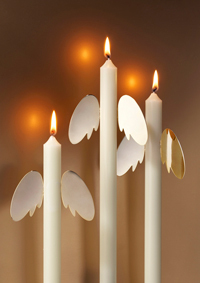 Candle accessories and christmas mobiles for Skultuna 1607. 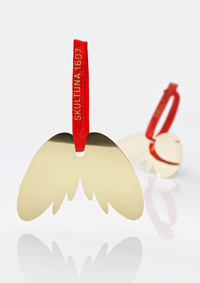 Skultuna is a Swedish producer of manufactured household objects and ornaments in brass. 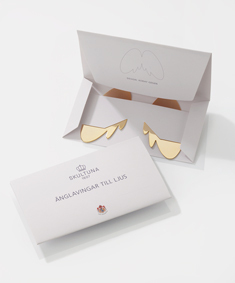 The tradition of craftsmanship of Skultuna Messingsbruk dates back to the beginning of the 17th century, Messingsbruket is probably one of the oldest companies anywhere to have been manufacturing high quality products without interruption. In 2007, the foundry celebrated its 400th anniversary.